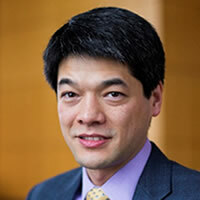 Kevin Fu will be speaking on the "Trends in Medical Device Security," at the University of Minnesota's Design and Medical Device Conference in April. Archimedes will also host a booth at the event in support of our strategic partnership with the Earl E. Bakken Medical Devices Center. The DMD Conference is an international forum bringing together world-class medical device professionals, students and researchers to share perspectives and innovations in medical device design. If you are attending the conference, stop by our booth and say hi! 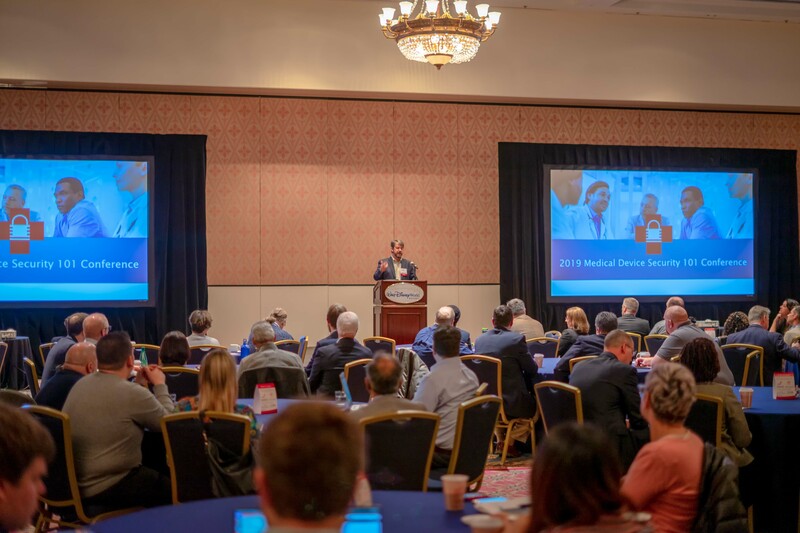 Our 2019 Medical Device Security 101 Conference was a huge success! Attendees included healthcare providers, medical device manufacturers, industry regulators and conference sponsors all gathered in an inviting Disney venue. Topics such as Medical Device Transparency, Patient Safety and Exploration of the Current Draft Guidance with the FDA brought all sides together for thoughtful conversation. Thanks to all of our speakers, experts and sponsors for another successful 101 Conference! We look forward to hosting the January 2020 101 Conference in New Orleans, LA! In Public Health Effectiveness of the FDA 510(k) Clearance Process: Measuring Postmarket Performance and Other Select Topics: Workshop Report, Washington, DC, IOM (Institute of Medicine), National.